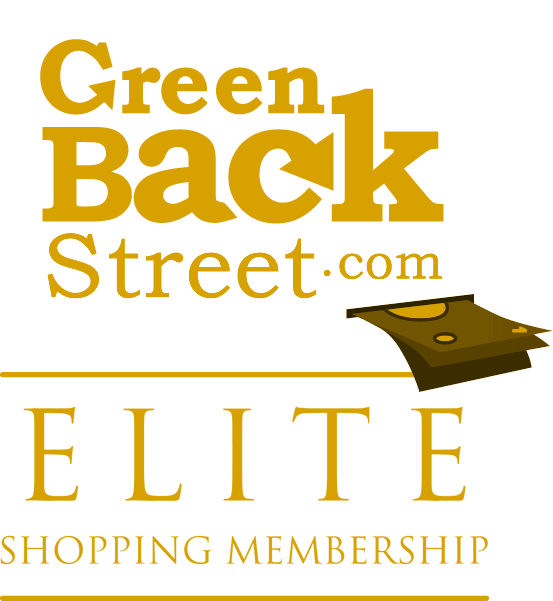 Shop 4Moms through GreenBackStreet to get a cash back rebate. Our mission is to develop dramatically better juvenile products and build a great company. Free shipping on orders of $49 or more! 2.88% Cash Back: Completed sale with valid payment. 4Moms has not yet been reviewed.